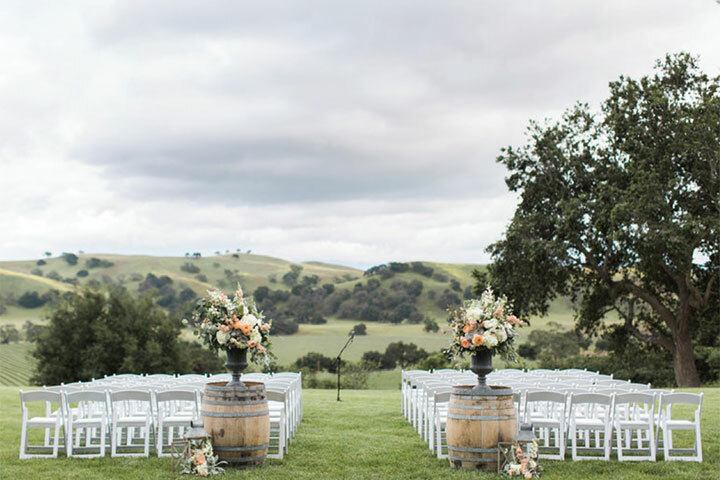 Thank you for your interest in Firestone Vineyard for your event. 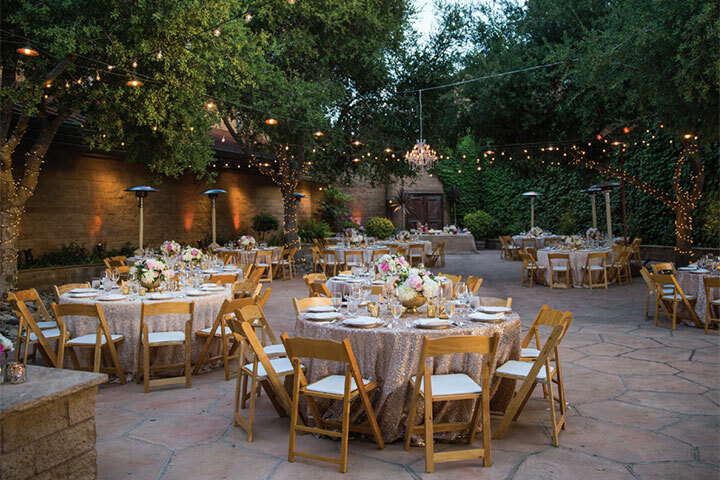 Boasting breathtaking views of picturesque vineyards and majestic mountains, Firestone, the original Santa Barbara estate winery features a variety of event settings, including a lavender-accented terrace, an intimate courtyard and a colorful garden. 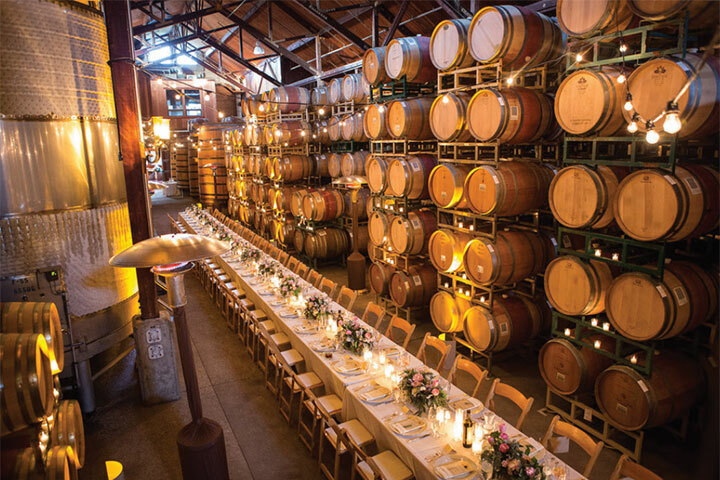 The barrel room and cozy wine club lounge add to the estate’s virtually unlimited event possibilities. Our events are managed by a team of experienced professionals who have widespread experience in catering, restaurants and special events. We understand the challenges that you face when planning an event. That’s why we work closely with you every step of the way, from the choosing of a venue to the confirming of event details to the execution of the event itself. We emphasize personal service and flexibility to ensure that your event is a smashing success.